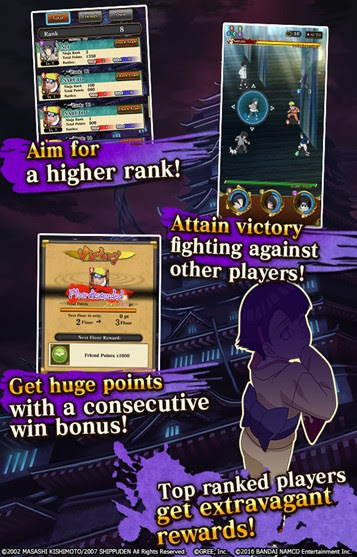 Here's some tips and guide for the Phantom Castle (PvP) feature of the mobile game: NARUTO SHIPPUDEN: Ultimate Ninja Blazing. 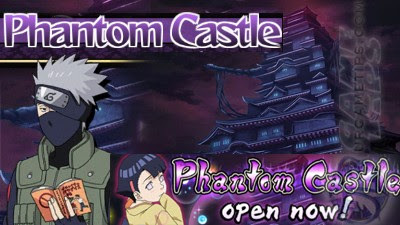 - Phantom Castle is a limited time event where players can join with their top 3 ninjas to challenge other player's teams. Depending on your progress, you can gain huge rewards including the featured ninja! - PC Stamina Regenerates every 1 hour. - Refills whenever you Lvl up your Ninjas Rank, so make sure to spend them all first before leveling up, especially early game. - Can be instantly refreshed by using 1 Ninja Pearl. - Gaining points will increase your Rank and is necessary to reach higher floors. - To get higher points, just defeat the highest ranked team that you can. Use the "Update button" to refresh the list. - Usually starts every 1st week of the month for 7 days. - This is the most important thing, before the time expires, try to reach at least Rank 10,000 to get the featured ninja. Some Phantom Castle will let you get the featured ninja once you reach the 100th floor. - Note that sometimes, the event will also end earlier if there is a scheduled maintenance! - Each ninja will get a 3 starting Chakra, so that means that if your ninja's ninjutsu requires 4 or less Chakra, you can fire them right away from their first turn. - Note that the number of starting Chakra depends on the event rules. - Each ninjas can regenerate 1 Chakra during their turn. - Users can now restore their Chakra in battle with Chakra restoration bottles. Locations on the map, as well as timing for when they will increase in strength, are random. 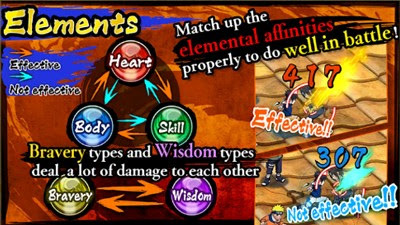 Doing 15+ Hits "Ultra Combo"
- This is where multi hit AoE ninjas shine, because if you can do at least 15 hits combo, all 3 ninjas will get an additional Chakra! - Attack damages of enemies are greatly reduced but they will get 10x more HP. - Your 1st ninja can have a total of 6 turns, then 5 turns each for the other two. - There are so many team formations and strategy that can be used but here's some key factors that you should consider. - Since we are only given a limited number of turns, it's best to end battles as quickly as possible by using ninjas that can spam their ninjutsus. - Like I said above, doing 15+ combos will generate Chakra, so also consider taking ninjas that can do multiple hits. - If you want to use a Full Attacker team (with some disable effects), just follow the battle strategies above and avoid stacking up too close to each other. - Full attack teams are awesome, but it might not be always great for most F2P players, especially when they reach higher Ranks. - Example Ninja: Naruto - Rasengan Mastered. - While his attack boost is up, you can also use your other allies to do attack combinations with him, for even greater damages. - These ninjas are very useful, especially when you are up against a stronger team. Some drawbacks are: You'll find your team getting stuck up each other more often and you can't defend your spot or rank well. - These are nice teams for F2P players even against stronger teams. 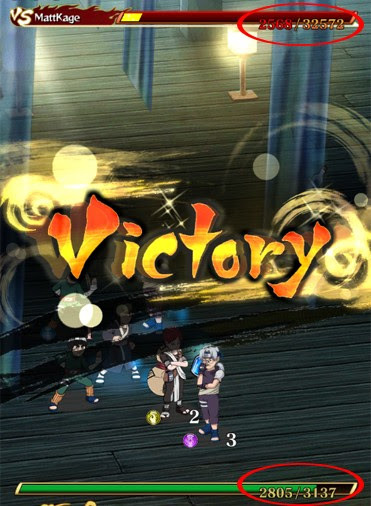 Try to get the farmable ninja: Rock Lee - Never Gives Up from Emergency Missions limited event. Healers like Kabuto and/or Shizune for example can be easily re-rolled from Summons. - If the timing doesn't feel right, try changing their positions or order of turn, I recommend you place your Attacker in first position then your best healer next. - Choose a medical-nin with a Ninjutsu and Field Skill that can heal.